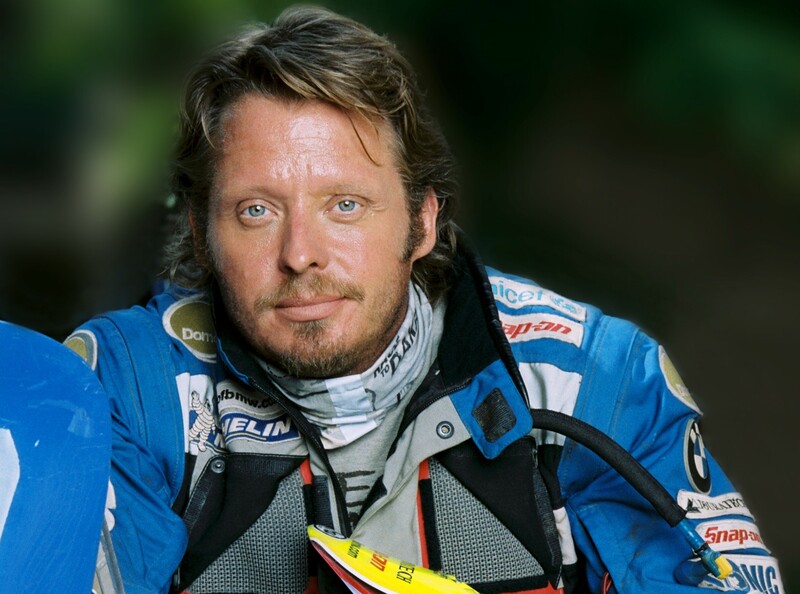 TV presenter and adventurer Charley Boorman, who motorbiked around the world with his pal Ewan McGregor for the series Long Way Round and Long Way Down, has had plenty of scrapes in his time. 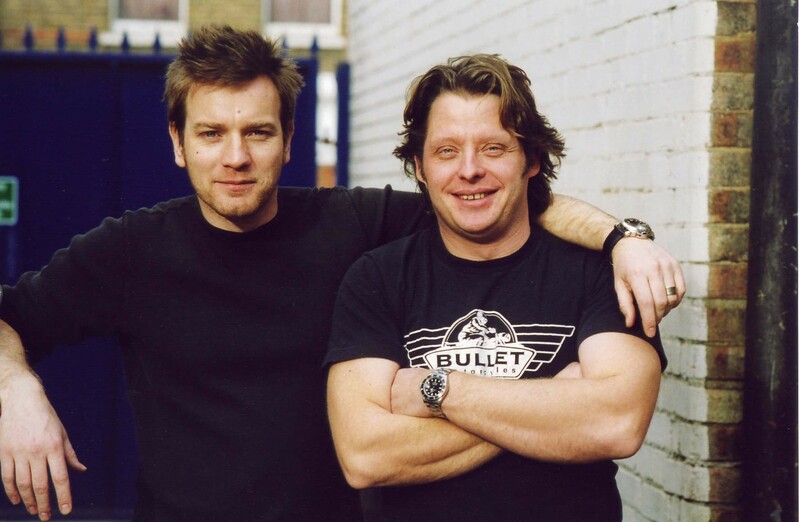 Just last year he was involved in a horrific accident in Portugal in which he nearly lost his leg, when he was clipped on his motorbike by a car and ended up slamming into a wall. 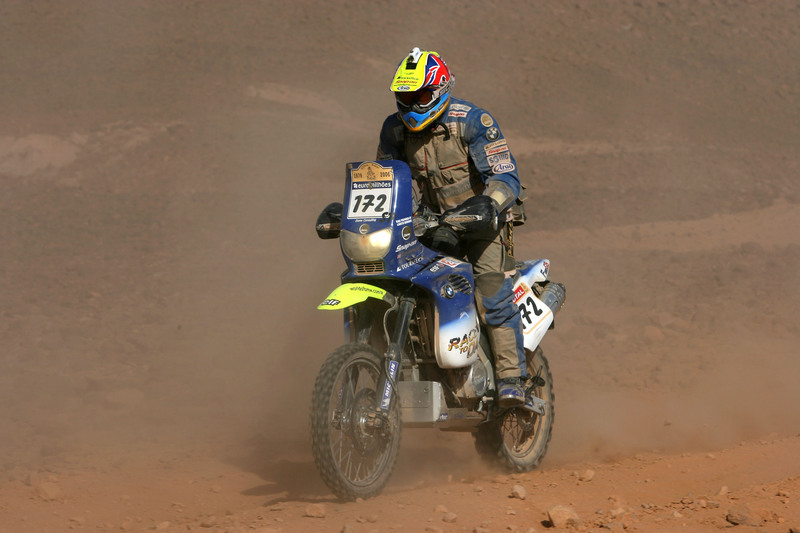 Charley, 50, the son of acclaimed film director John Boorman, is on the mend and back on the bikes, but here, the enthusiastic journeyman recalls some of the scariest moments in his life. 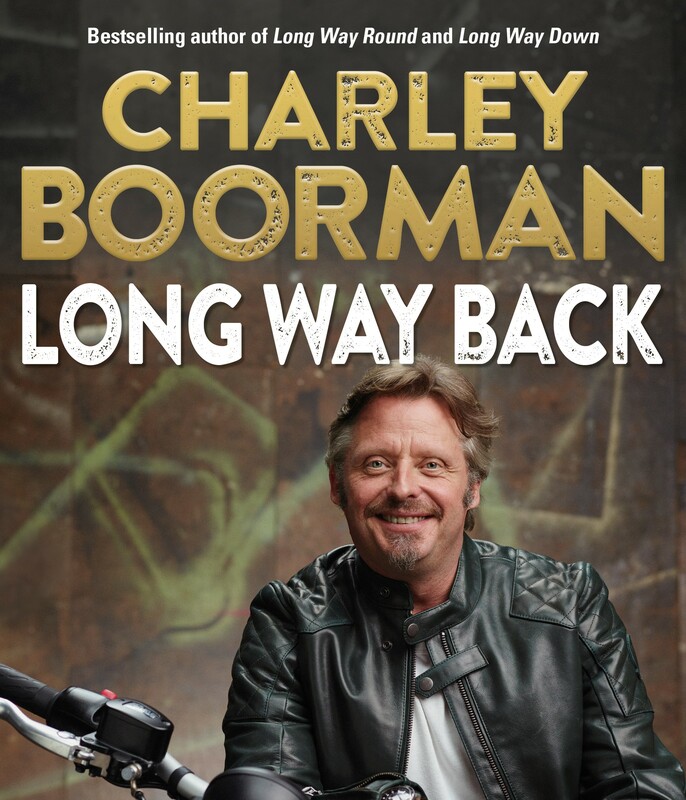 Long Way Back by Charley Boorman is published by AA, priced £20.